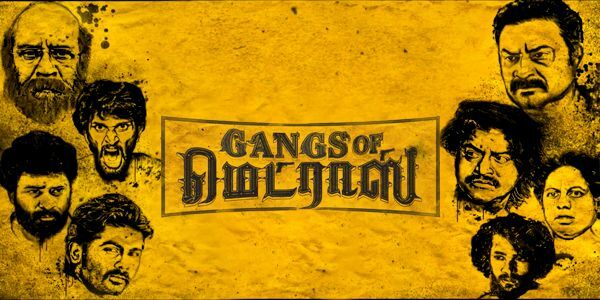 2 years post his debut directorial Maayavan, producer CV Kumar has returned with his second directorial venture Gangs of Madras. With the interesting promos promising a gritty, violent entertainer, the movie was released today. Let's see what Gangs of Madras have in store. Jaya/Raziya (Priyanka Ruth) begins her life with her love Ibrahim (Ashok), who works for Rowther (Velu Prabhakaran), involved in smuggling and delivering drugs for Lala, with support from a minister. In an unfortunate turn of events, Ibrahim is killed in an encounter and now Raziya gets to know that it was Rowther who was behind his death. Raziya gets trained by Rowther's rival Boxie (Daniel Balaji) and prepares for revenge. Was Raziya able to complete her mission, or was she tamed by the evils is what Gangs of Madras is all about. Playing the central character Raziya, Priyanka Ruth is impressive, and emotes very well, be it the anger, vengeance or agony, and excels in action episodes as well. 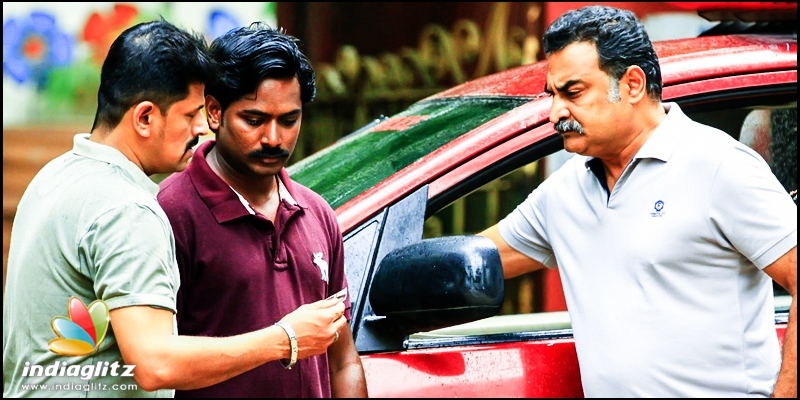 Daniel Balaji as Boxie delivers a very composed, casual act. Ramadoss gets to score in a limited opportunity he gets, while Velu Prabhakaran oozes menace with his eyes. 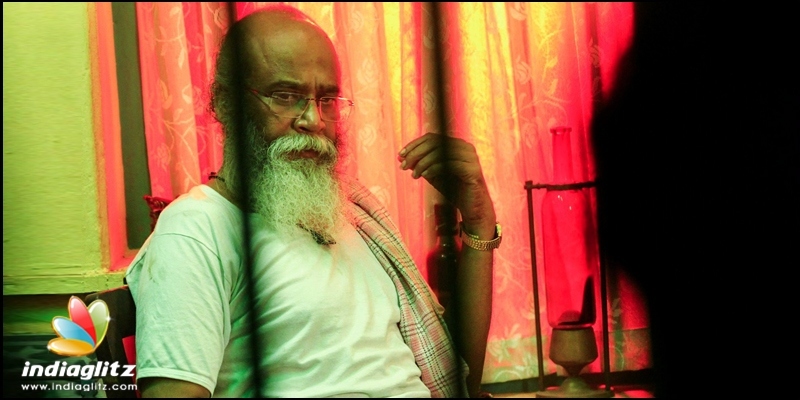 The rest of the cast including Aadukalam Naren, Ashok, PL Thenappan are adequate. Bagavathi Perumal is totally underutilized with just two insignificant sequences. The first half of Gangs of Madras begins on a very predictable note with an unwarranted song, and the post-marriage episodes till Raziya finding the people behind Ibrahim's death are cliched, and with the arrival of Daniel Balaji, the screenplay gains momentum, leading to a good interval block. The second half gets even more violent, as Raziya bumps off one enemy after the other, and though the screenplay going in a fine pace, the sequences are quite predictable and culminate with a blood bath of a climax. 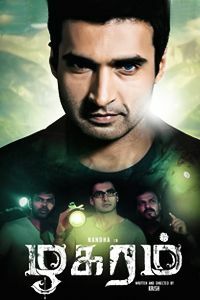 Background score by Shyamalangan matches the dark theme of the movie, while the songs don't make an impact. 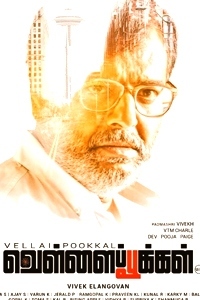 Cinematography by Karthik K Thillai captures the violence in all its glory, while editing by Radhakrishnan Dhanapal could have been taut, chopping several lengthy episodes. Director CV Kumar had previously explored a new technology based concept in his debut Maayavan and this time around, he has opted for a milieu that's been presented time and again in Tamil cinema. Just before few months, there was Vetrimaran's Vada Chennai, that had a similar plot of a woman's revenge mission against betrayers, and Gangs of Madras differs in the aspect that the woman here, gets into action physically rather than using brainy tactics. Priyanka Ruth perfectly fits the bill and she's believable in the action sequences. After starting on a leisurely pace, Daniel Balaji's arrival makes the movie engaging, but yet again the second half takes the beaten track with violence and more violence. Editing is a matter of concern as well, as several sequences are stretched more than required, and several characters, say for instance Lala could have had better actors cast. 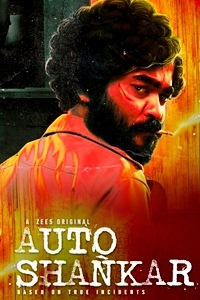 Despite a largely engaging screenplay irrespective of the predictability, Gangs of Madras might not appeal to all, due to heavily violent, blood filled content that is sure to be a turn off for families. All said, Gangs of Madras could have ended an even more better product, with some novelty in the screenplay and some interesting twists. Verdict: A predictable blood bath. 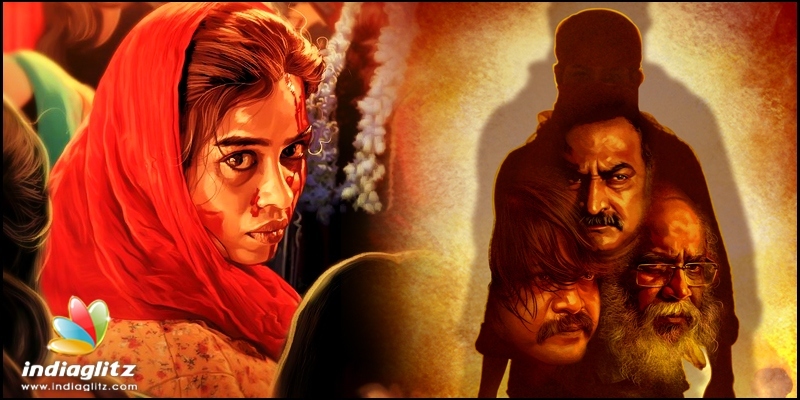 Despite a largely engaging screenplay irrespective of the predictability, Gangs of Madras might not appeal to all, due to heavily violent, blood-filled content that is sure to be a turn off for families.